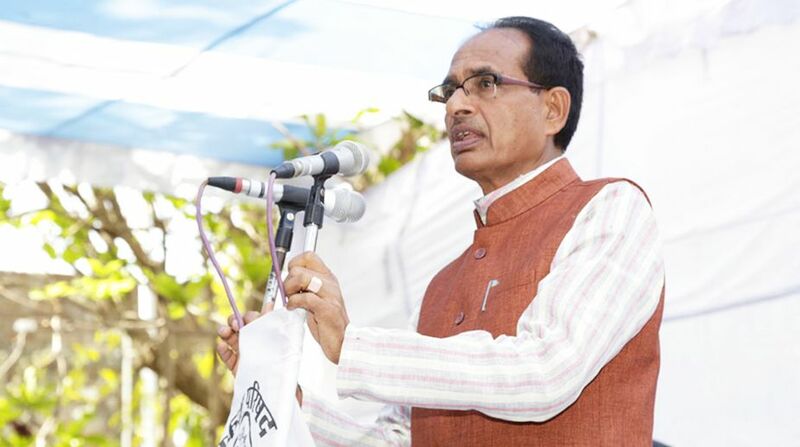 Madhya Pradesh Chief Minister Shivraj Singh Chauhan on Friday said there are no human rights for anti-social elements, justifying the police parading criminals in public. While speaking at an event organised for creating awareness about women’s safety and security, Chauhan said, his government has zero-tolerance for crimes against women. He also said his government’s priority is to provide security to women. “Criminals who eve-tease our daughters and make it difficult for them to step out of the house cannot claim human rights,” he said. The police has all the power to take action against the criminals, he said. Attacking human right activists, he said that they should also be aware that criminals don’t have human rights.